Kate is a partner in the litigation group. 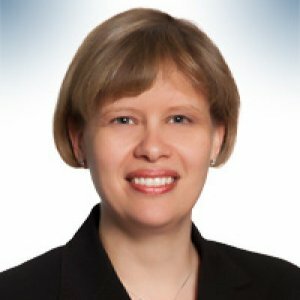 She regularly acts as counsel in a variety of corporate and commercial matters with a focus on securities and investment dealer disputes and regulatory compliance and also in the areas of environmental, real estate and product liability. Kate has experience in all levels of court and before a variety of regulatory bodies and tribunals, including the Environmental Review Tribunal, the Financial Services Commission of Ontario, Ontario Securities Commission, IIROC and the Mutual Fund Dealers’ Association. She provides valued litigation and business advice to clients including with respect to risk management and mitigation. In addition, Kate has experience acting in connection with contaminated land disputes and environmental spills both in the litigation and regulatory context. She has experience in dealing with site clean-up, risk assessment and indemnity claims. She has litigated a number of complex, multi-party disputes involving complicated expert evidence in a range of areas from building science, structural engineering and real estate valuation to organic chemistry and environmental science. 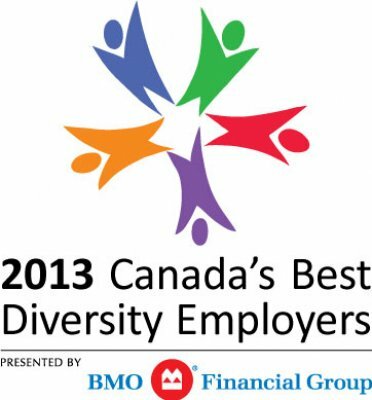 Kate is Co-Chair of Dentons Canada’s National Diversity and Inclusion Initiative. 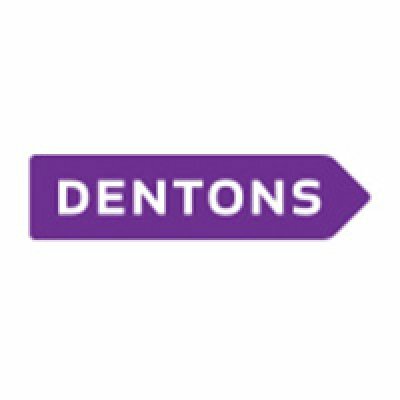 Dentons was named one of Canada’s Best Employers for New Canadians in 2009, 2010, 2011 and 2012 and one of Canada’s Best Diversity Employers in 2011 and 2012. In 2009, Kate was recognized as one of Canada's Litigation Lawyers to Watch by The LEXPERT Guide to the Leading U.S./Canada Cross-Border Litigation Lawyers in Canada. The Toronto Region Immigrant Employment Council is a multi-stakeholder council that brings leadership together to create and champion solutions to better integrate skilled immigrants in the Toronto Region labour market. We connect companies to programs that can help them better recruit and retain immigrants; we develop and distribute learning tools and curriculum; and we help immigrants build their professional connections through mentoring and professional immigrant networks. In 2008, Kate received LEXPERT's "Rising Stars: Leading Lawyers Under 40" award, which honours Canada's Leading Lawyers and Corporate Counsel under 40 and pays tribute to the rising stars of the legal community. In 2012, Kate received the Leading Executive Ally Award, as part of the annual Leaders to be Proud of Awards. The Leading Executive Ally Award is awarded to an individual who has made significant contributions to advancing LGBTQA issues in the business or professional community through advocacy and outreach as an active, empowered ally. 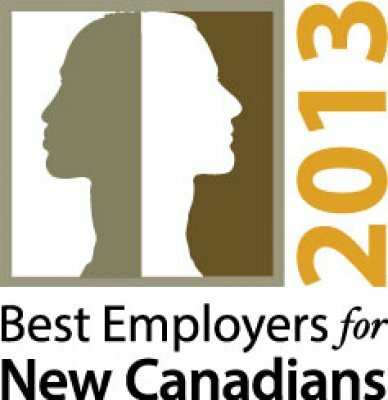 The Leaders to Be Proud of Awards recognize senior executives of the Canadian professional community. Canada’s powerful resource sector and strong banking system have created a platform for incredible deal activity, bringing numbers back to pre-financial crisis levels. Investors flush with cash and confident in the credit markets are beginning to build their portfolios with Canadian assets, proving the Great White North a less frigid place to do business for foreign investors. This presentation provides a clear sense of the legal and business considerations at the outset of every transaction. Organizations are comprised of individuals raised within different cultures. These cultures and their history create beliefs, values, perspectives, and behaviours, including about how individuals and groups interact with each other. To become truly inclusive, leaders and their teams must build cultural intelligence so they can work effectively with others from different cultures. Kate will describe how different organizations have addressed this issue.